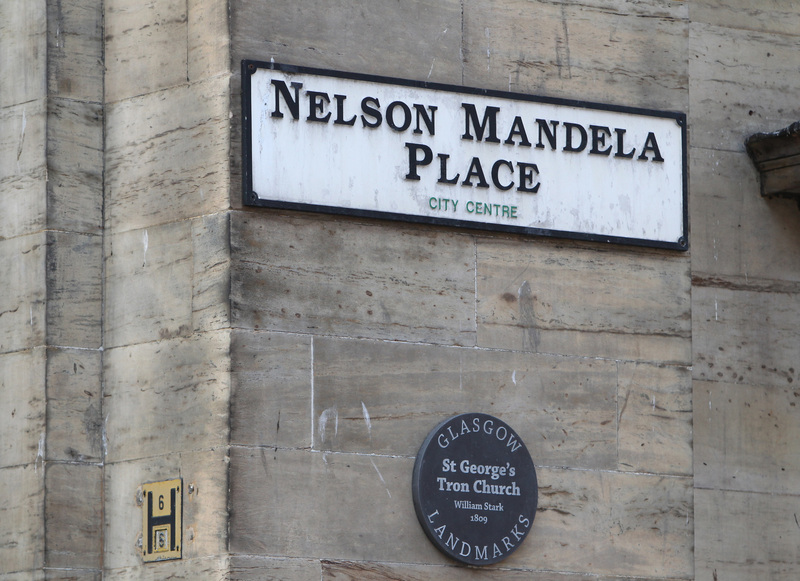 … when it awarded Nelson Mandela the Freedom of Glasgow in 1981. At the time, Mandela was seen by many in the UK as a terrorist and it was an image perpetuated by most of the British media. Mandela had languished in a South African jail since 1964. He had been found guilty of terrorism charges after challenging the system of racial segregation in his country. That then-Lord Provost Michael Kelly and other local politicians decided to honour him with the Freedom of Glasgow caused a storm of headlines – and many of them were highly critical of the move. What no-one predicted was the effect that Glasgow going against mainstream global opinion would have. In many places around the world, Mandela was still regarded at best with mistrust and suspicion. It didn’t put off the people of Glasgow and they stood up for what they believed was right, adopting those good old Scottish traits of stubbornness and fairness. They faced criticism – indeed, even many within the council didn’t think Glasgow should have taken such a step. One Conservative councillor denounced it as “terrifying” and “irresponsible”. But their belief in doing the right thing no matter what was the start of people starting to revise their beliefs about Mandela. When Michael Kelly led the way and launched a declaration calling for the release of Mandela, he soon got support from 56 countries around the world. Scotland had long had a strong anti-apartheid movement – and this was it starting to see results after years of campaigning. Glasgow caused further controversy in 1986 by renaming the city’s St George’s Place. It became Nelson Mandela Place. Thousands of Glaswegians walk along the street these days without giving it a second thought. At the time, though, it was again a significant, controversial move, especially as this was where the South African consulate was situated. 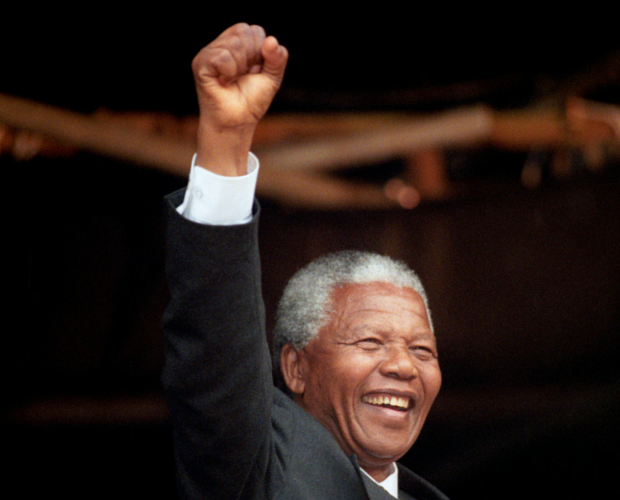 After 26 long years, Mandela was released in 1990, age 71. When he visited Glasgow in 1993 and danced on stage in George Square, it was a joyous moment. Mandela revealed that, through the grapevine, he had heard about Glasgow honouring him during those dark days of incarceration, strengthening his resolve. In standing up for what they believed was right, Glasgow led the world.